First weekly Pantropy devblog - we made a lot of progress last week. Osman is busy texturing the building assets. It´s quite a piece of work since we have 24 models at the moment. There will be more variants in the future too. 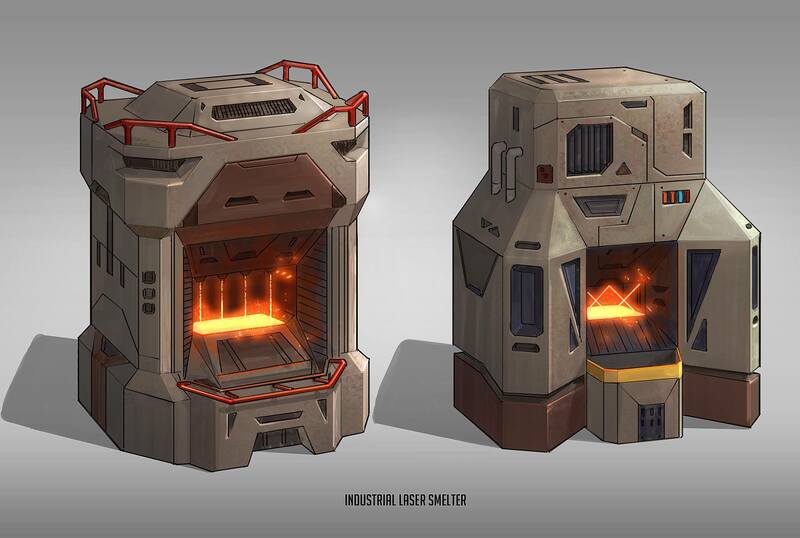 Tyson did a few new building asset designs, a base defense turret and a concept of the large smelter. 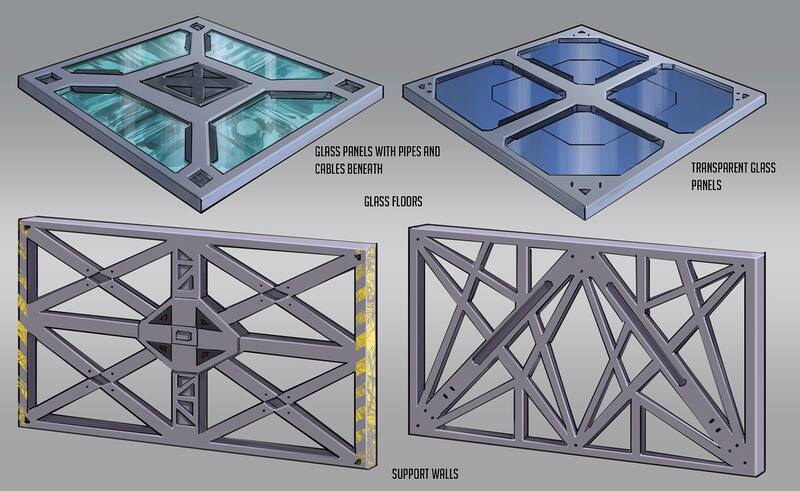 Dmitry is working on the dropship, the drop mech and the artillery mech. 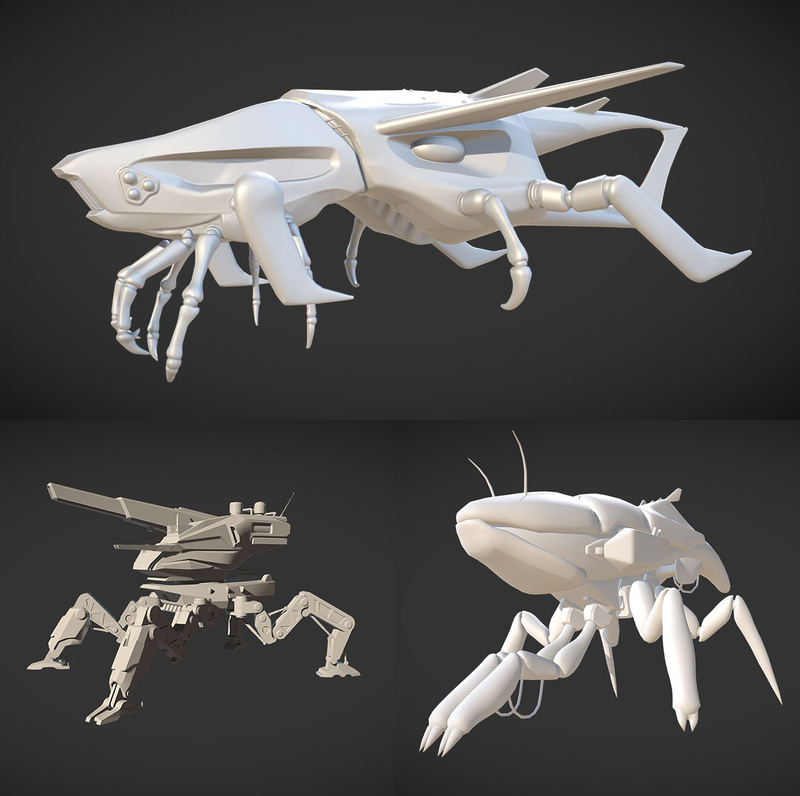 Jim finalized the lowpoly model of our latest creature. 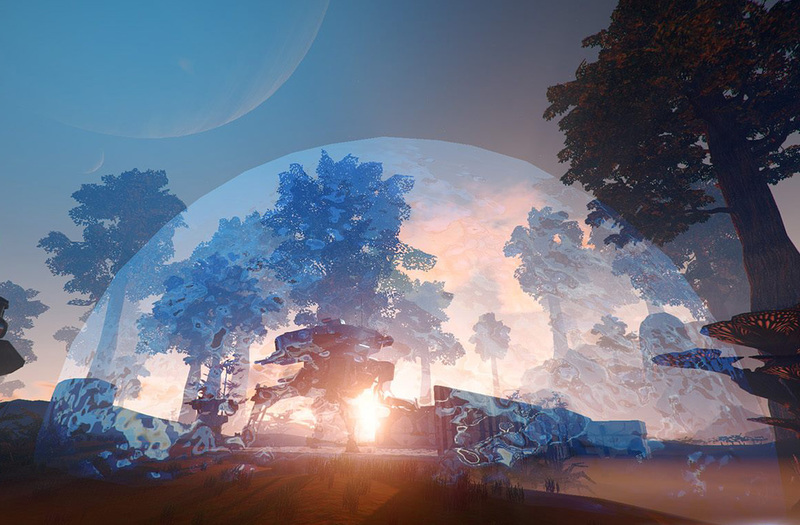 Julian has implemented base shields, the new building assets and the voice overs we recorded this week. 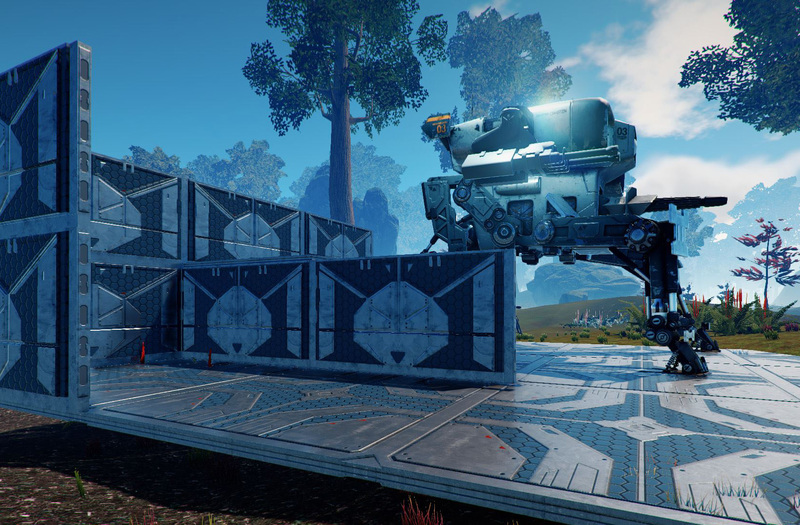 We have also tested the building system a lot and have fixed a lot of bugs. We implemented the rocket launcher aswell. I´ll post some footage of it soon. Still needs some work. The launcher/patchers has also been finished. But we need a faster server. Loading the game the first time takes 40 mins. Wich is pretty slow. Vinod is working on improvements for our weapon animations. I´ve been evaluating content distribution networks and other server providers so we can get a decent download rate for our game/patch distribution. We bought a huge footstep sounds library including over 30k sounds. I went through all of these and picked the ones we would like to use for Pantropy. I am still working on getting us a cool company logo and logos for the ingame factions. 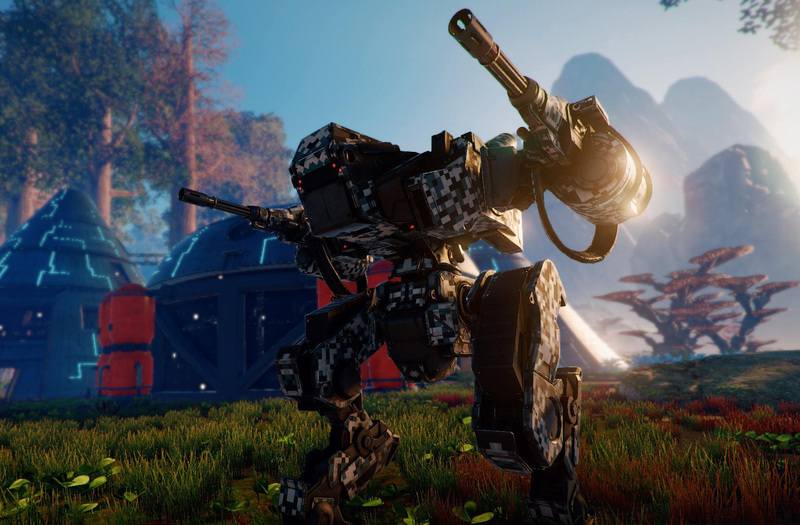 Felix has finished animations for the 3-person mech. We had to tweak the model because the walking speed was slower than the actual player speed. We also finished a new skin for the small mech. 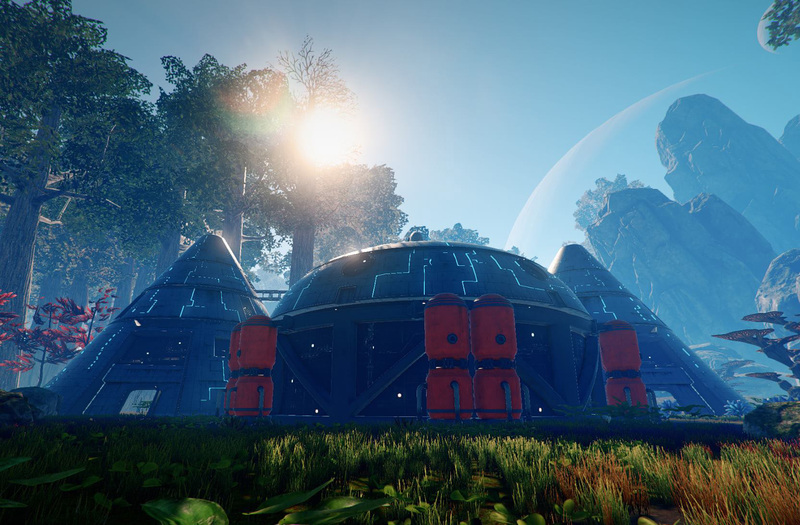 Ivan did a great job on texturing the power plant. It´s still not done yet but it already looks pretty cool ingame!